Pradosh Vrat is one of the sacred Hindu fasts in the Hindu Calendar, Pradosh fast, also known as Pradosham, is a bimonthly occasion dedicated to Lord Shiva. It is observed on the 13th day of the lunar fortnight. The day is entirely dedicated and devoted to the Supreme Lord, Shiva and Goddess Parvati. Pradosh Vrat is a sacred fast, symbolizing victory, courage, and removal of fear. 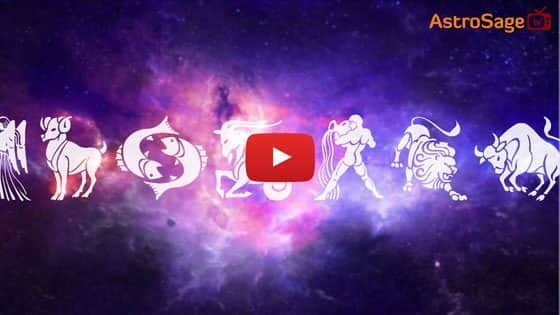 AstroSage gives you a comprehensive list of Pradosham 2019 fast dates.